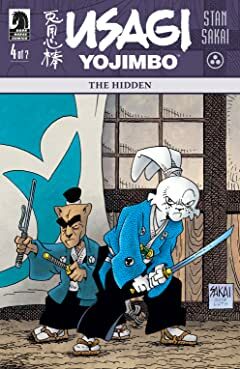 A new story begins here! 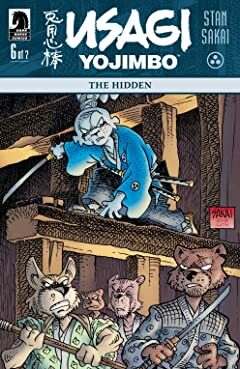 On his way to see Inspector Ishida, Usagi is confronted by Shogunate guards . 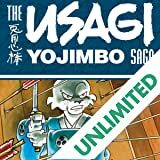 . . a sign of the times. 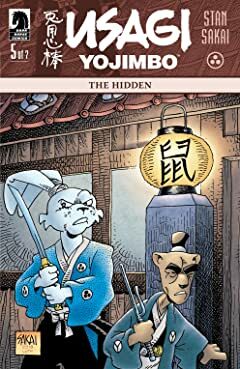 While unraveling a pair of murders in town later, Usagi and Ishida become wary as they find the corpses stripped of all identification--except for a talisman that leads to a startling discovery! 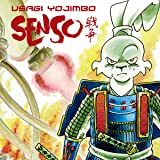 * Part one of seven--the perfect place to start! 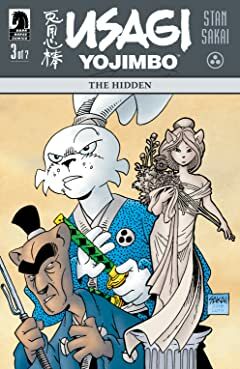 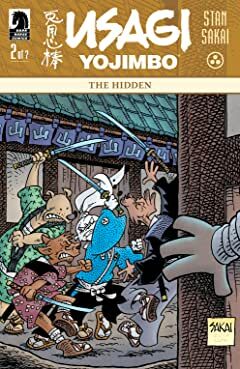 Originally published by Mirage, Stan Sakai's rabbit ronin continues his journey through a lawless land. 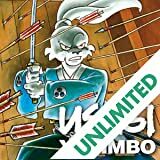 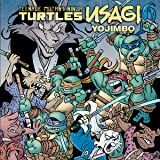 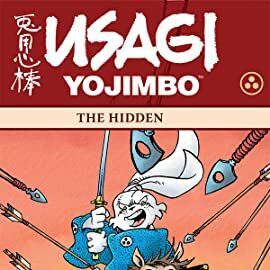 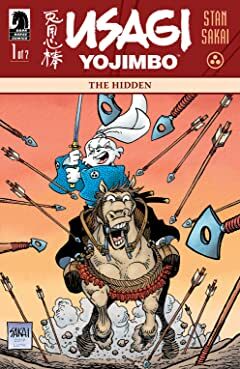 Celebrating the thirtieth anniversary of Stan Sakai's beloved rabbit ronin, Dark Horse proudly presents Miyamoto Usagi's epic trek along the warrior's path in a new series of deluxe compilations, beginning with over 600 pages of Usagi's essential adventures.